Do Walmart and Humana need each other to survive? 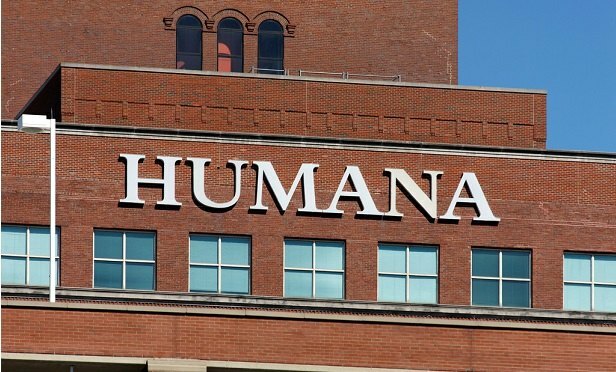 A deal or joint venture between Humana and Walmart might help defend against competitive threats in both the retail and health care industries. Different threats from major shifts in two industries are pushing Walmart Inc. and health insurer Humana Inc. toward the same solution.